Tickets make amazing gifts! You can read our 6 reasons why here. You can’t wrap an event the way you could wrap a tangible gift. A piece of paper just doesn’t capture the level of excitement so we’re here to give you 5 creative ways to give tickets as a gift. 1. 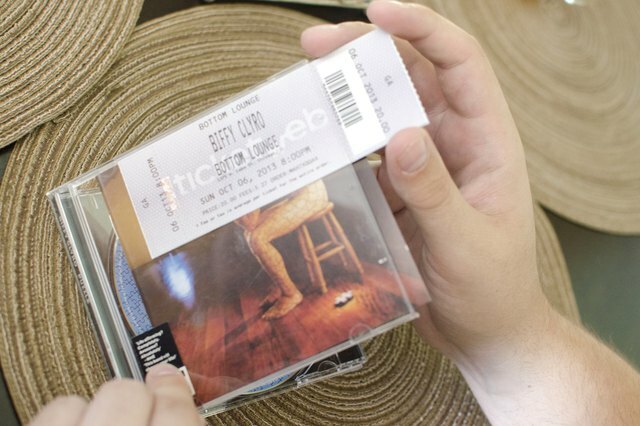 Put the tickets in a tee shirt, poster, CD, or some other type of fan memorabilia. This is a great way to wrap the gift because it’s really two gifts. They get the tickets and the piece of memorabilia. It will be fun to see them be really appreciative over the small item and then completely flip out when they receive the tickets. 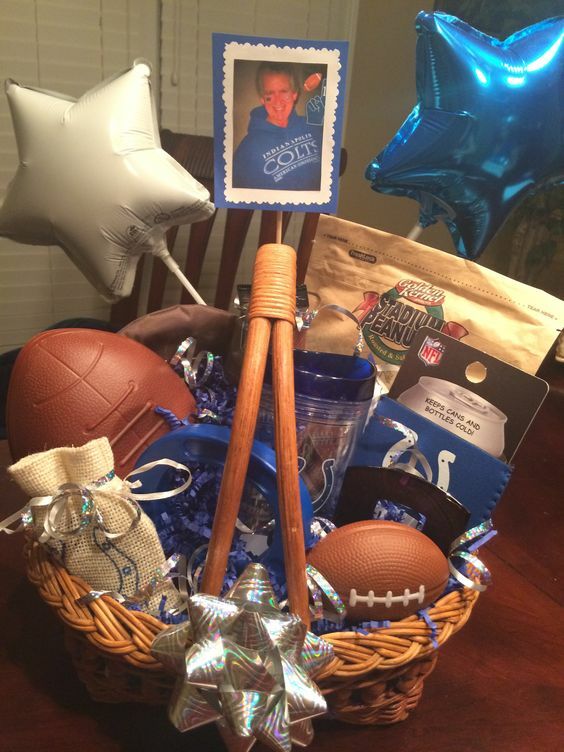 The basket can include items related to that event such as peanuts, crackerjacks, a foam finger etc for a baseball game or it can include small fan memorabilia and candy related to a concert. This is a great option because you can go as simple or as elaborate as possible. 3. Make a dessert bouquet and include the ticket in the basket. This is also a double present because everyone loves desserts plus it can be very budget friendly to bake them yourself. The desserts can be cookies, brownies, or cake pops in the shapes that match the event such as balls, jerseys, etc or they can be in the shape that matches the holiday such as hearts for Valentine’s Day. It could also be fun to make ticket shaped cookies! 4. Put them inside of a balloon box. There are a two different ways to do this. You can put the tickets inside the balloon and instruct the recipient to pop the balloon or you can just attach a string to the balloon with a piece of paper that the tickets are attached to so that when they open the box, the balloon floats up and surprises them. 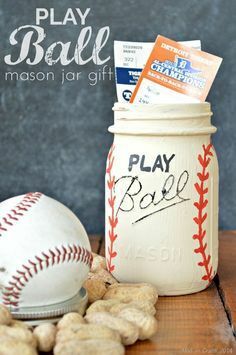 Learn how to make this baseball gift here. 5. Pair them with a small traditional Valentine’s Day present. “Life is like a box of chocolate, you never know what you’re going to get.” Imagine the look on the recipient’s face when they open the box to find tickets to see their favorite team or performer! Giving a simple stuffed animal becomes unforgettable when there is a pair of tickets attached. Stashing the tickets in a small envelope inside a bouquet of flowers is also a great way to make this Valentine’s Day special. You can also wrap a gift certificate and let them choose what event or seats they want. Free shipping on gift certificates! Buy yours here. Take pictures/videos of your creative way to gift tickets for a chance to win a $25 gift certificate!